Downcast 2.9.12 – Download, play, and sync your podcasts. 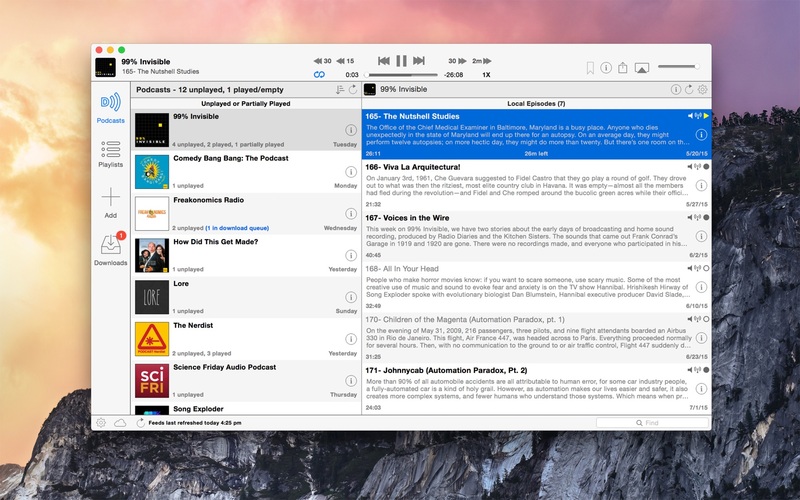 Downcast 2.9.15 – Download, play, and sync your podcasts. Downcast 2.9.13 – Download, play, and sync your podcasts.